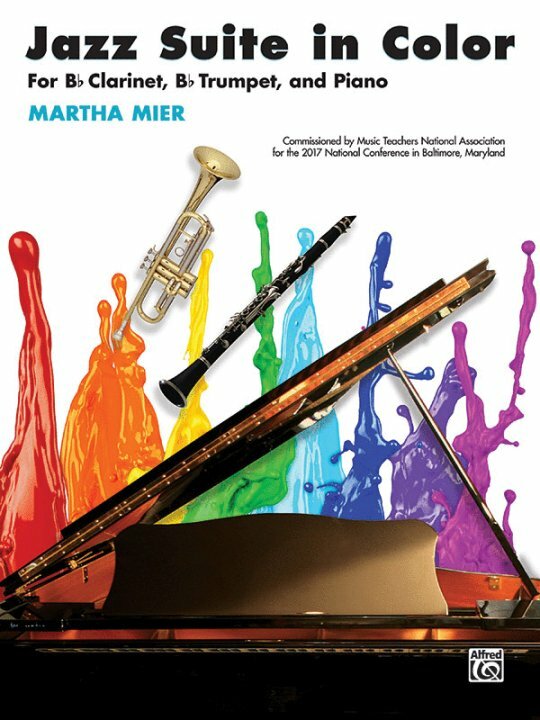 Jazz Suite in Color was commissioned by the Music Teachers National Association to provide young musicians with the experience of collaborative music making. Each of the three movements features a different jazz style. The first movement projects a jazzy feeling of celebration and happiness. The second movement has a calm and serene quality that depicts the sadness of the blues. The third movement is a happy and carefree ragtime piece. 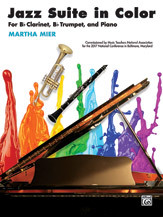 The instrumentation used is the perfect combination for the popular jazz styles portrayed in the suite. Movements: Fluorescent Pink Jazz * Sapphire Blue Blues * Spring Green Rag.